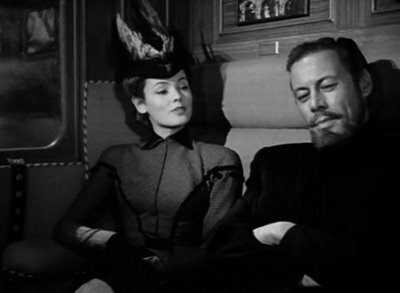 The Ghost and Mrs. Muir. . Wallpaper and background images in the Classic films club tagged: rex harrison gene tierney classic movies the ghost and mrs muir. This Classic films photo might contain pak, straat, stad scène, stedelijke omgeving, stad straatbeeld, and stedelijke instellen.